Ep 97 of the Game on AUS Podcast is now live! 1. PHID from goto.game “may or may not have” ended up at Capcom yesterday playing some yet to be released games with some yet to be released surprises.. hypothetically speaking of course. 3. 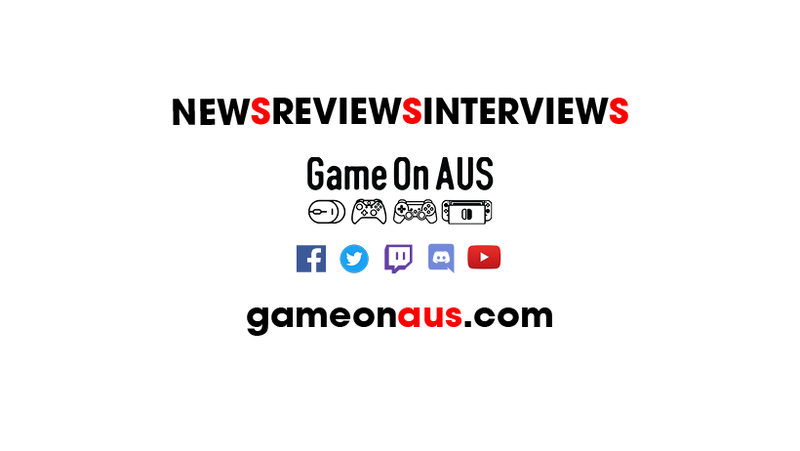 THE GAME BOYS are back with a new 90’s gaming comedy show, they join us to talk about what fans heading over/to Melbourne Fringe can expect. BTW some pretty awesome news, 2K (of 2k19/Xcom/Borderlands etc fame) called us during the week, we’ll have a copy of 2K19 landing in our laps to give away soon so hit the facebook page and keep an eye out for it!